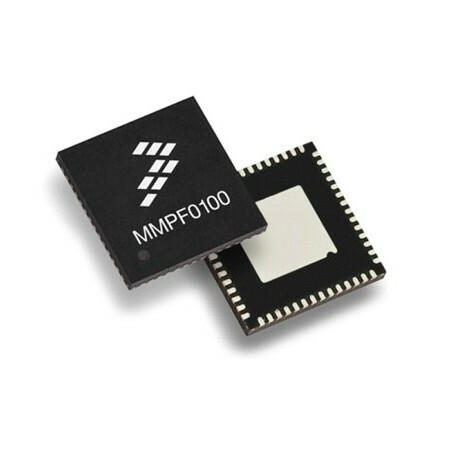 The PF0100 Power Management Integrated Circuit (PMIC) provides a highly programmable/ configurable architecture, with fully integrated power devices and minimal external components. With up to six buck converters, six linear regulators, RTC supply, and coin-cell charger, the PF0100 can provide power for a complete system, including applications processors, memory, and system peripherals, in a wide range of applications. 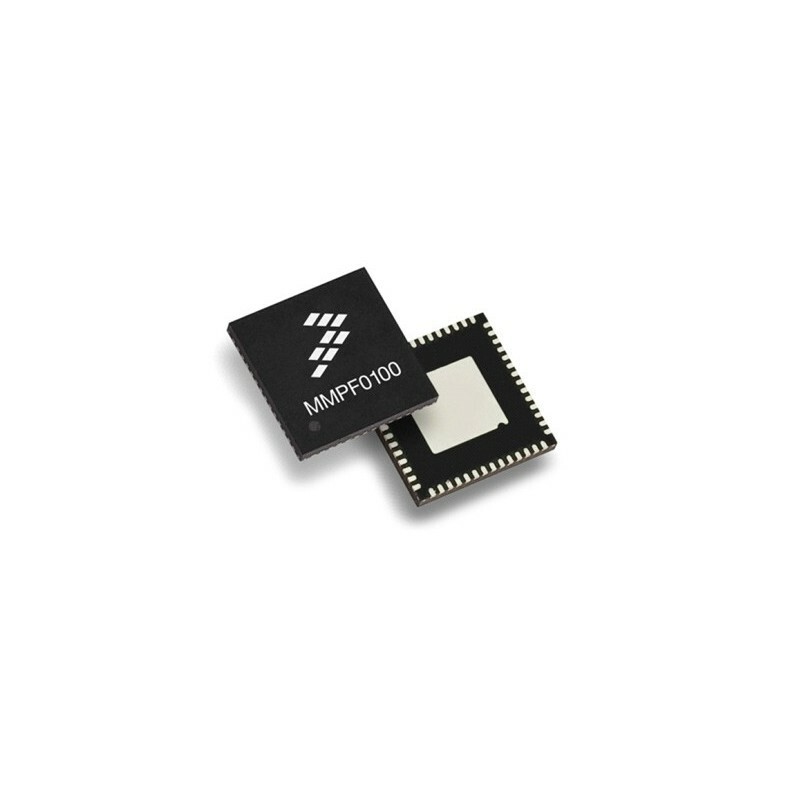 With on-chip One Time Programmable (OTP) memory, the PF0100 is available in pre-programmed standard versions, or non-programmed to support custom programming. The PF0100 is defined to power the entire embedded MCU platform solution similar to i.MX6 based eReader, IPTV, medical monitoring and home/factory automation.